Back in April, Imagination Technologies revealed that it had been dropped by Apple and would therefore no longer be supplying GPU chips for use in iPhones, iPads and other products. Now, having lost 70 percent of its value, the UK company is putting itself up for sale. Shares in Imagination fell dramatically after Apple ditched it, but news of the sale led to a jump of 21 percent. The company is valued at around £425 million ($538 million) and the announcement comes after several parties expressed interest in an acquisition of Imagination Technologies Group plc in its entirety. 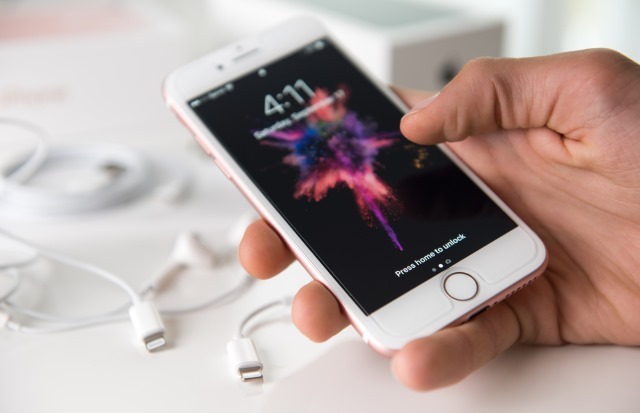 The company remains in dispute with Apple because Imagination believes it is not possible for the iPhone manufacturer to source or build GPU chips without violating patents. Despite this, there is speculation that Apple could be interested in buying the company, but the likes of Intel, Qualcomm and Mediatek have also been suggested. Imagination Technologies Group plc (LSE: IMG, "Imagination", "the Group") announces that over the last few weeks it has received interest from a number of parties for a potential acquisition of the whole Group. The Board of Imagination has therefore decided to initiate a formal sale process for the Group and is engaged in preliminary discussions with potential bidders. The company points out that the existing sale process for its MIPS and Ensigma operations are progressing well, and says: "There can be no certainty that any offer will be made for Imagination, nor that any transaction will be executed, nor as to terms of any such offer or transaction."